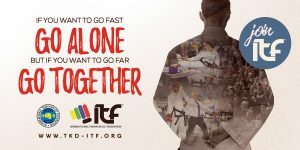 Our new Technical director, Carly Wilson has started off with an initiative to get more women and girls involved in taekwon do. 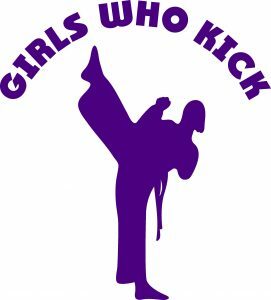 The girls who kick scheme is very much in its formative stages, but keep an eye on the website for events in your area. 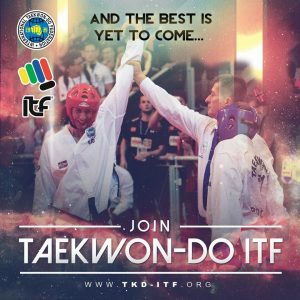 We are proud to be affiliated to the International Taekwon do Federation. Heritage is important! We have two Grandmasters and dozens of Masters, with a vast technical knowledge of Taekwon do. Together with astute business acumen, we can help your school or association reach its potential. 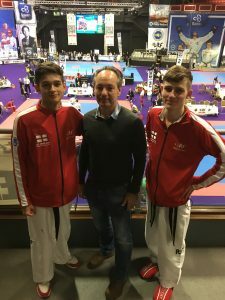 The International Taekwon do Federation competitions give elite athletes the challenge they need to reach the highest heights. we have regular squad training with experienced and hugely successful coaches. In the pipeline for the future….area masters courses….instructor courses….squad training…..coaching courses….English championships….and more! Copyright © 2019 ITF England. All rights reserved.